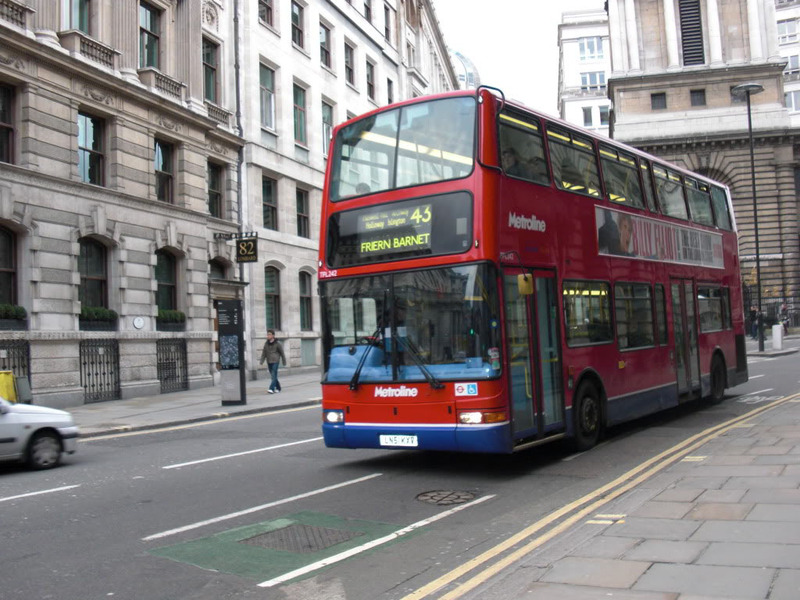 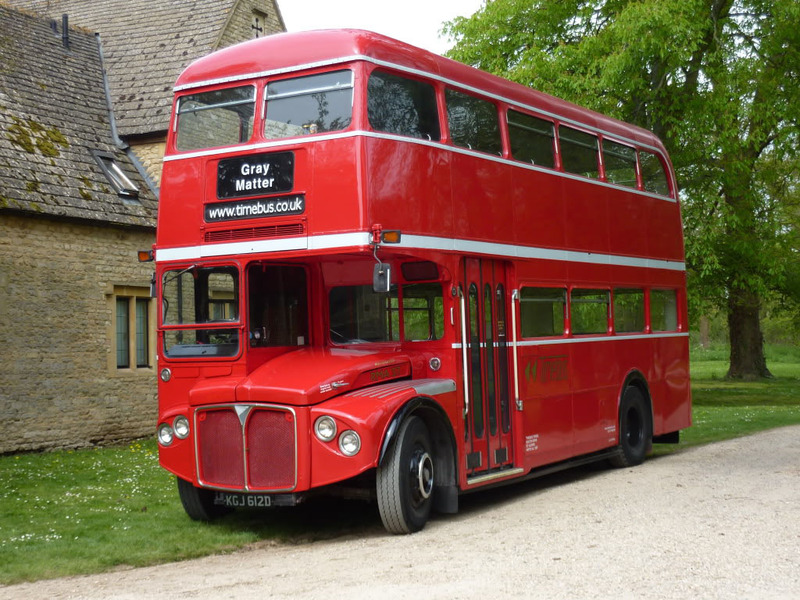 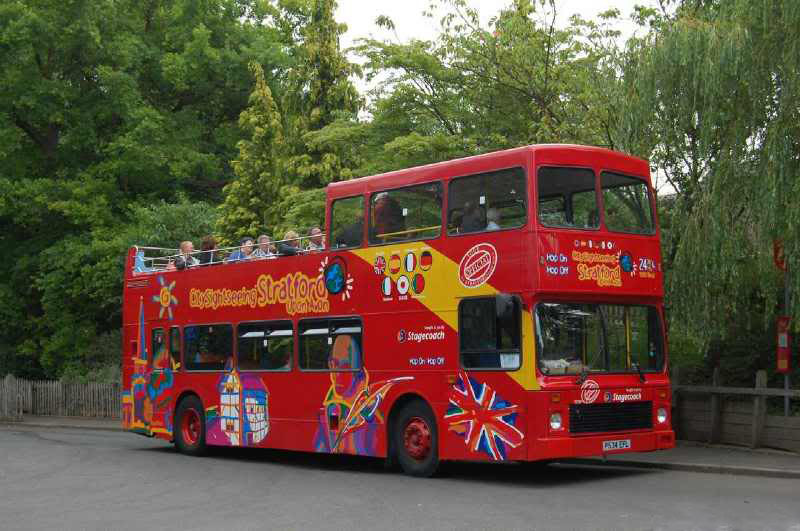 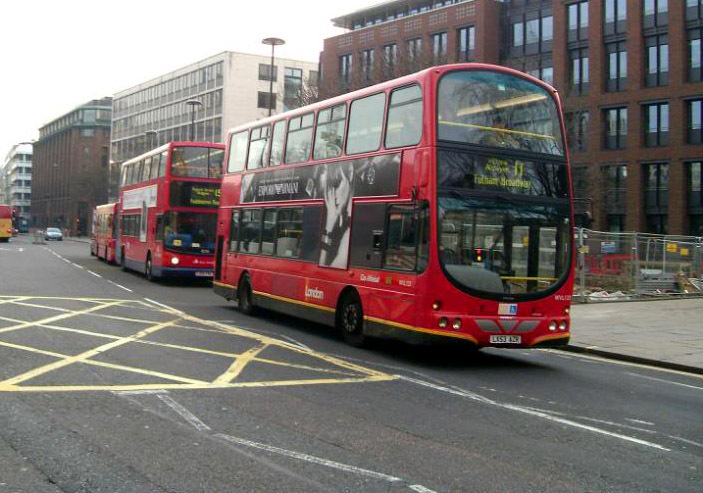 Double-decker buses are known as an icons of London. 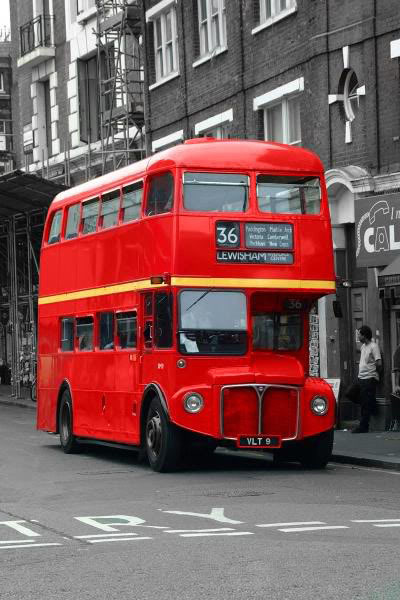 Traditional double-deckers are red in color. 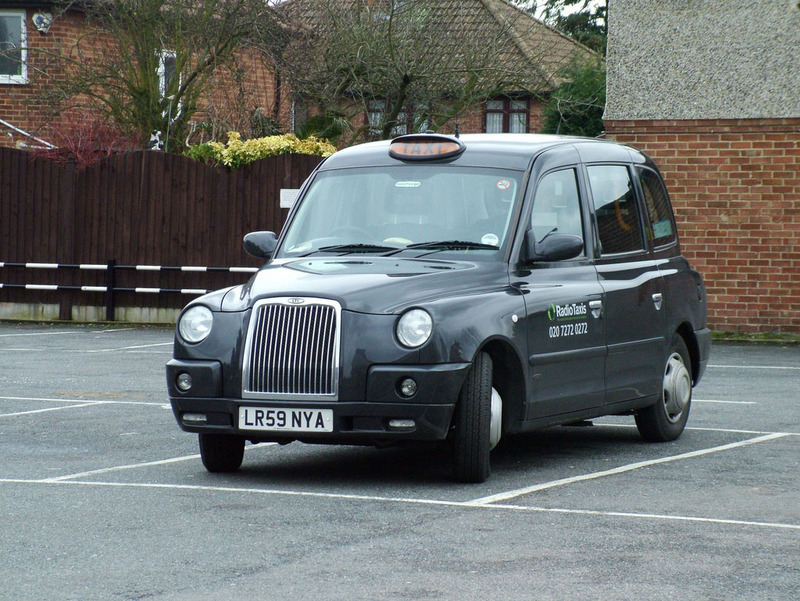 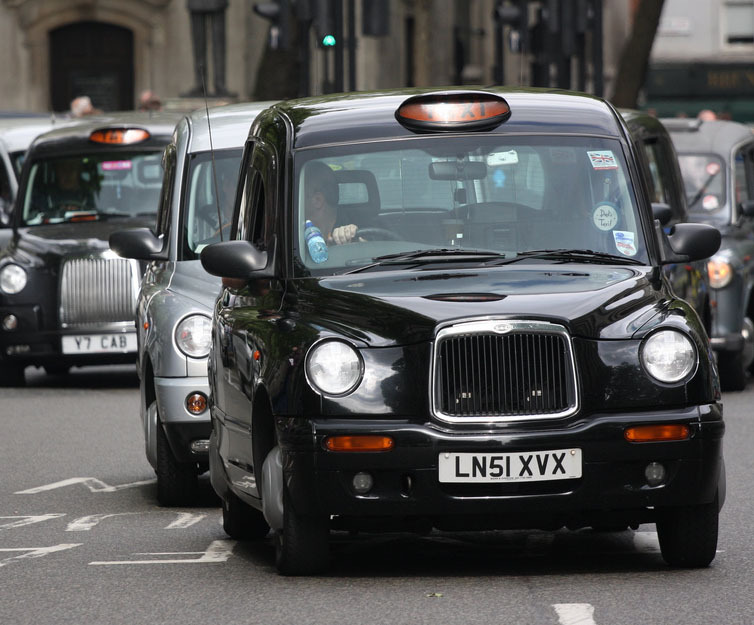 London Black Cab taxi have earned the reputation of the best taxi service in the world. 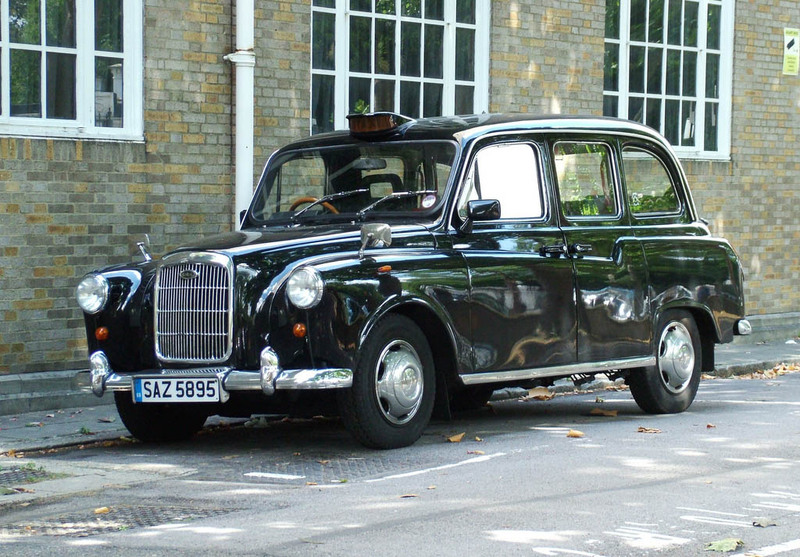 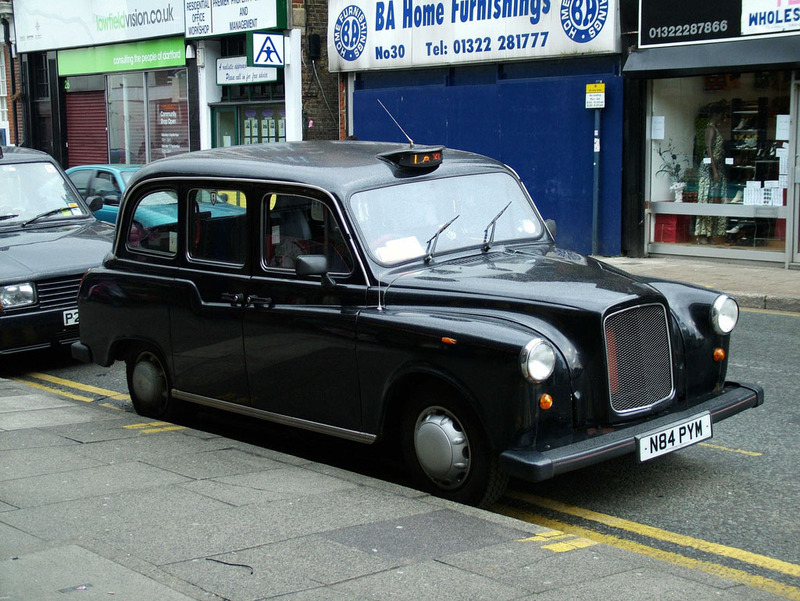 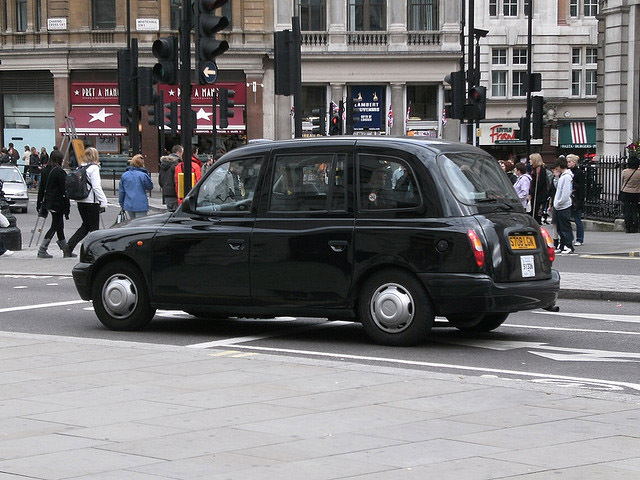 Every driver is required test of knowledge of London which can take up to four years to learn. 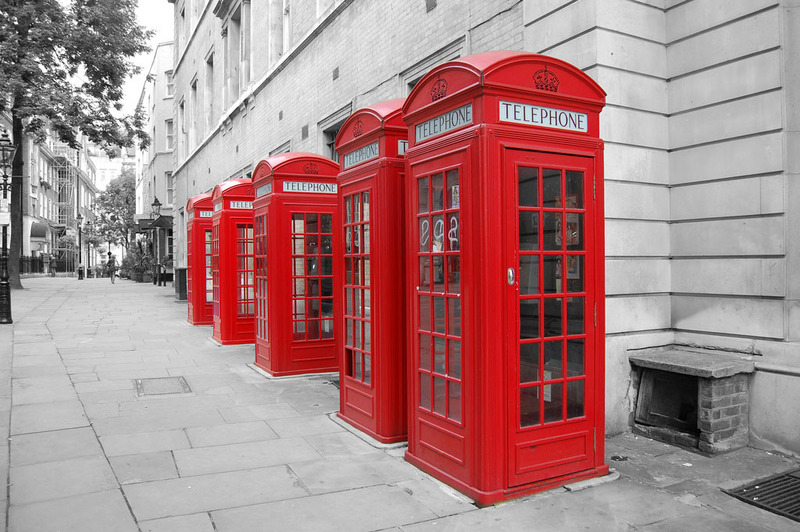 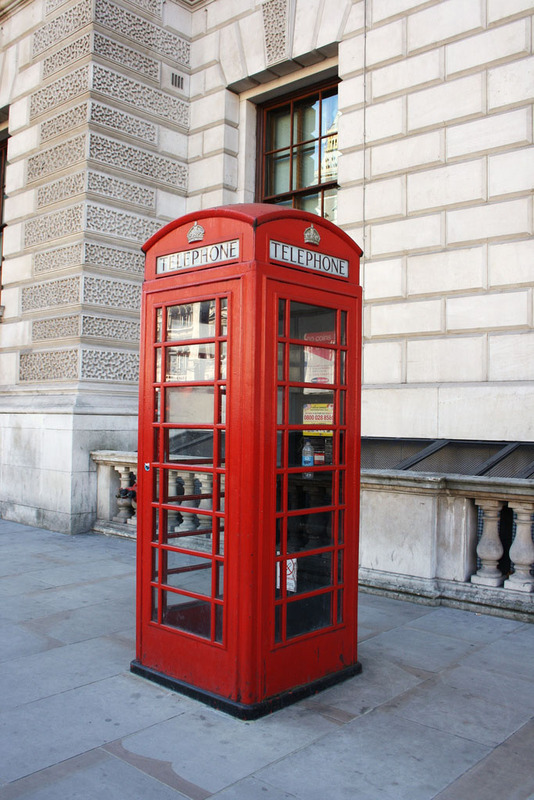 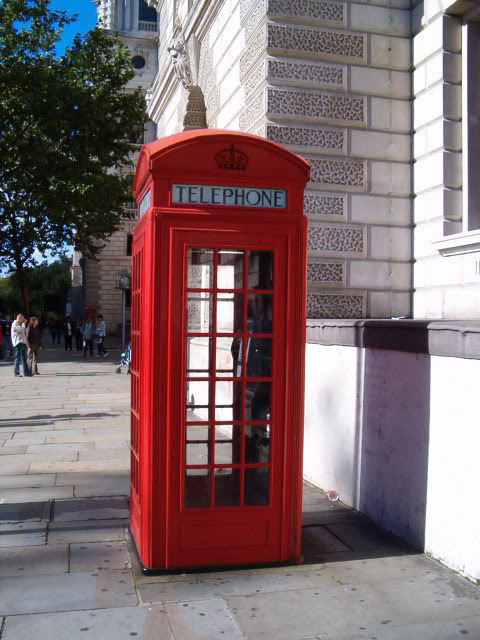 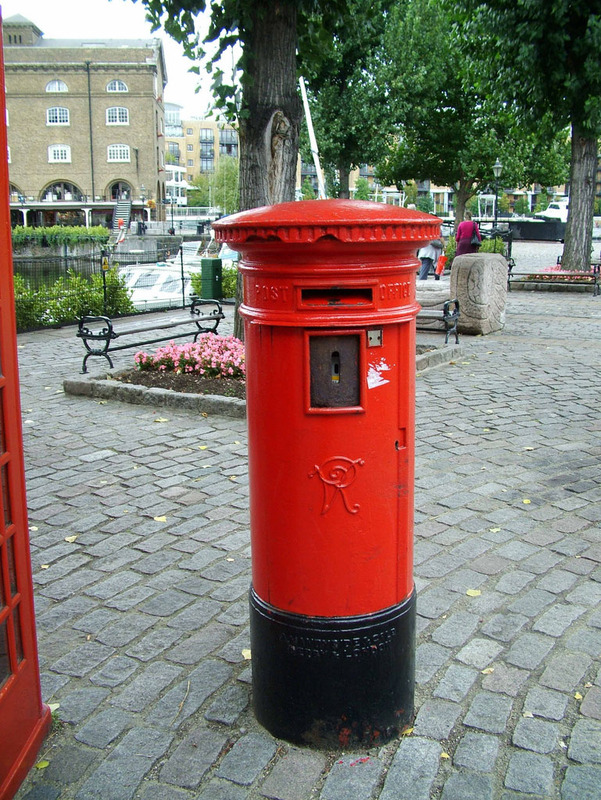 The post box and telephone box have a royal crown on them.The red telephone box was the result of a competition in 1924. 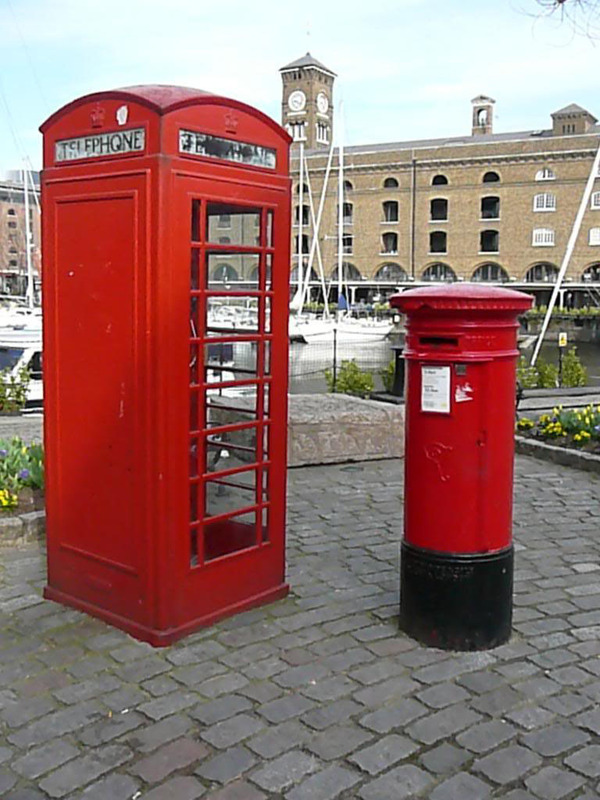 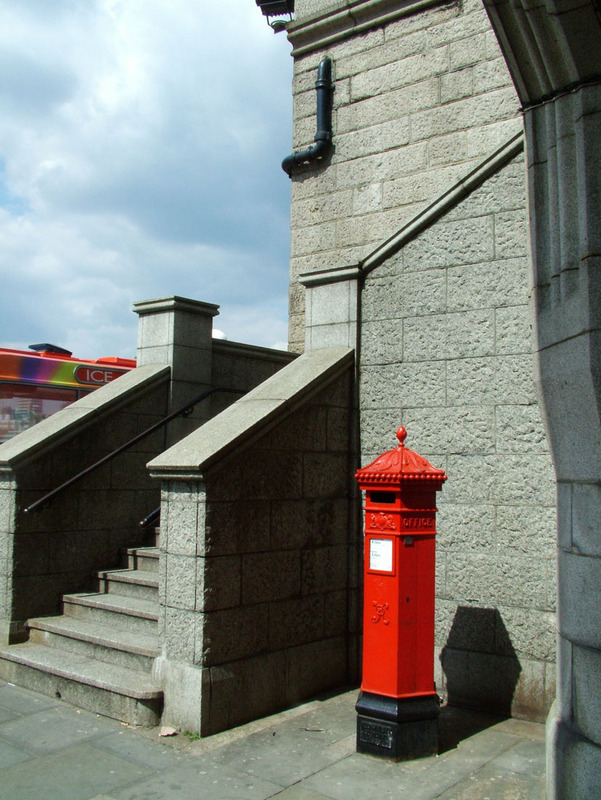 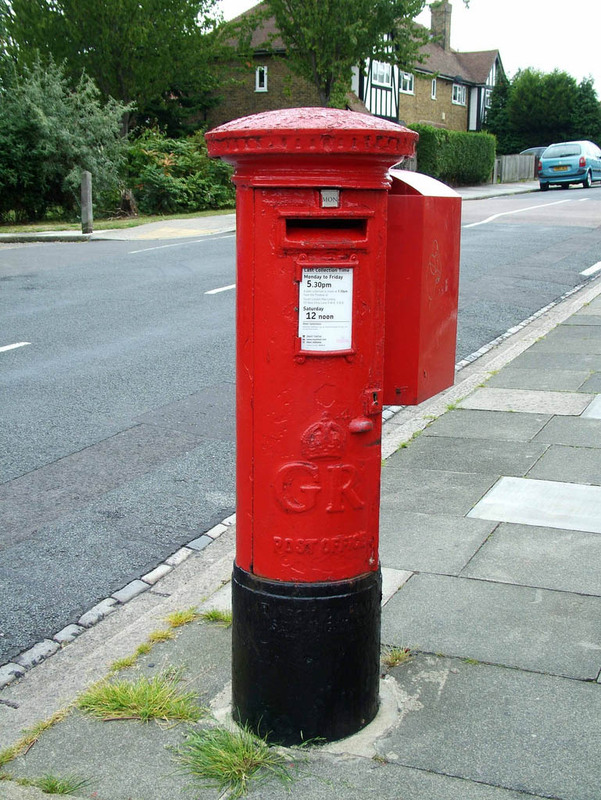 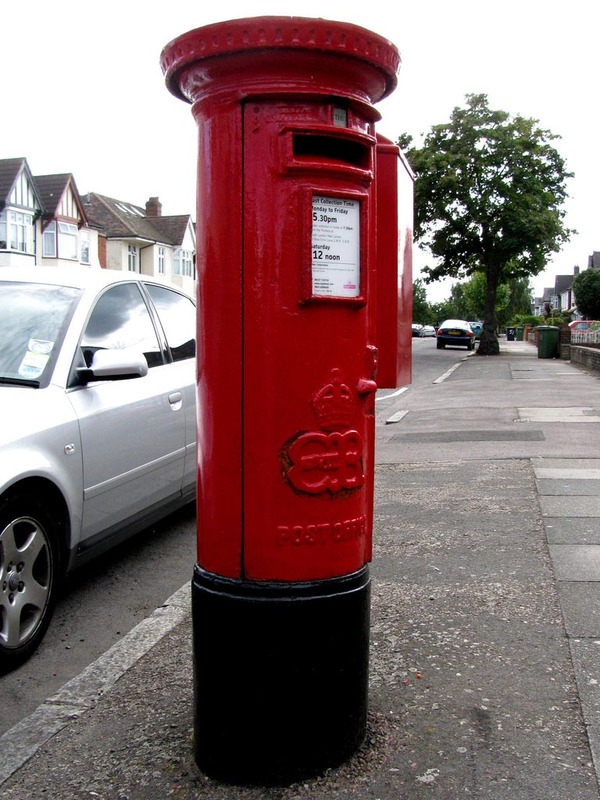 The pillar boxes have been in use since 1852.